DIN stands for ‘Deutsches Institut für Normung’ which means ‘German Institute of Standardization’. DIN develops norms and standards as a service to industry, to the state and to society as a whole. It is a registered non profit organization which has been based in Berlin since 1917. It consists of nearly 1,700 members who include individual companies, associations, public authorities, and other organizations from industry, commerce, the trades and research. DIN members support standardization through membership fees and play an active part in the decision making process. DIN develops standards which lay down general or detailed specifications for products, procedures and services. 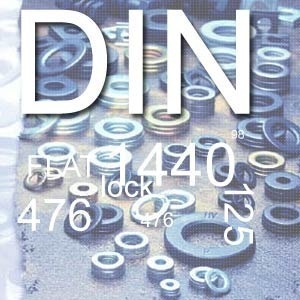 The DIN EN 45020 defines the term “standard” as a “document, established by consensus and approved by a recognized body that provides, for common and repeated use, rules, guidelines or characteristics for activities or their results, aimed at the achievement of the optimum degree of order in a given context”. Anyone can submit a proposal for a new standard. Once a proposal has been accepted, a standardization project involves all interested parties, who delegate experts to represent their interests in the work groups overseen by DIN’s Standards Committee. DIN Standards are consensus based and hence work groups need to arrive at a common standpoint. 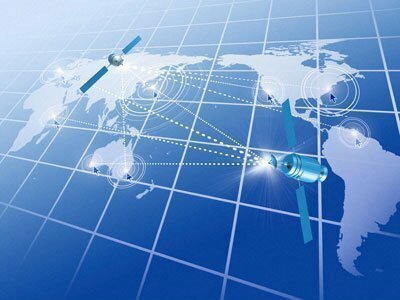 Developing a standard involves research on technological developments, economic viability and international harmonization. Once discussion has reached the stage of initial agreement, the results are published as a draft and made available to the general public for comment. Comments received are reviewed by the Standards Committee before the standard is finally published. DIN develops standards for virtually every field of product manufacture and development. For example DIN 55561 specifies requirements relating to the use of Braille on packaging. The DIN EN 748 lays down the dimensions, materials and designs for football pitches. The construction and performance of automatic nozzles on fuel dispensers for cars, boats and aircrafts is described in the DIN EN 13012. The physical properties of manual toothbrushes are the subject of the DIN EN ISO 20126 and the DIN 1451 describes the sans-serif typeface that is widely used for administrative and business applications. 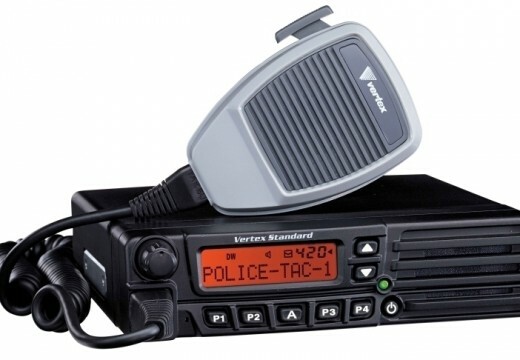 What do abbreviations at the beginning of a standards number mean? DIN: German standard developed solely at national level that has primarily national significance. It may also be the preliminary version of a future supranational document. DIN EN: European Standard that has been published, unchanged, in Germany. DIN EN ISO: Increasingly, standards are developed either under the leadership of ISO (International Organization of Standardization) or of CEN (European Committee for Standardization) and then published by both organizations. In Germany these are published as “DIN EN ISOs”. DIN ISO: ISO standard adopted unchanged as a German Standard. 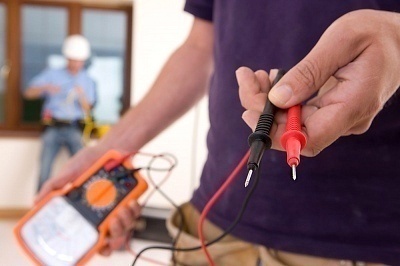 DIN IEC: IEC (International Electrotechnical Commission) standard adopted unchanged as a German Standard. 462 queries in 0.938 seconds.